Delta Waterfowl would like to offer our perspective related to the LEEDco proposal to place industrial wind turbines offshore in Lake Erie. Delta Waterfowl is the oldest waterfowl conservation organization in North America, tracing our rootsback to 1911. Delta’s longstanding role has been technical expertise to provide perspective and commentary on issues such as these. 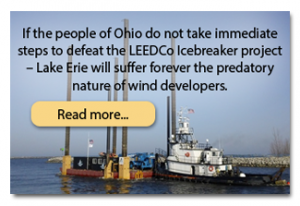 We are concerned with this proposed industrial development based on the fact that Lake Erie is on the confluence of the Atlantic and Mississippi Flyways and is at the southern-most point of the lower Great Lakes. Lake Erie is situated perpendicular to the migratory movements of waterfowl and a plethora of other birds (e.g., songbirds, birds of prey, cranes) and insects (e.g., monarch butterflies) that filter through this region in massive numbers during spring and fall. 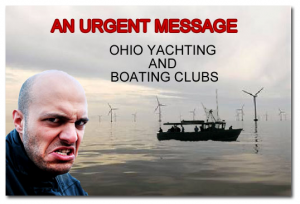 As such, Delta Waterfowl is concerned about mortality and displacement associated with the offshore development of industrial wind turbines on Lake Erie. Based on our assessment and experience, we have concerns that the proposed wind farm will adversely impact a number of avian (displacement and direct mortality) and bat (mortality) species. Delta Waterfowl’s primary interest in the issue is that impacts on waterfowl in the region proposed for development. Unlike other interest groups, our primary concern is generally avoidance (and thus rendering habitat unusable by ducks, geese, swans and other migratory birds), however, based on the fact that this area is such a pinch point or funnel for migratory waterfowl, we definitely have collision-mortality concerns for all species migrating through this region. Waterfowl generally avoid industrial wind developments (Larsen and Madsen 2000; Desholm and Kahlert 2005, Stewart et al. 2005, Larsen and Guillemette 2007, Masden et al. 2009, Fijn et al. 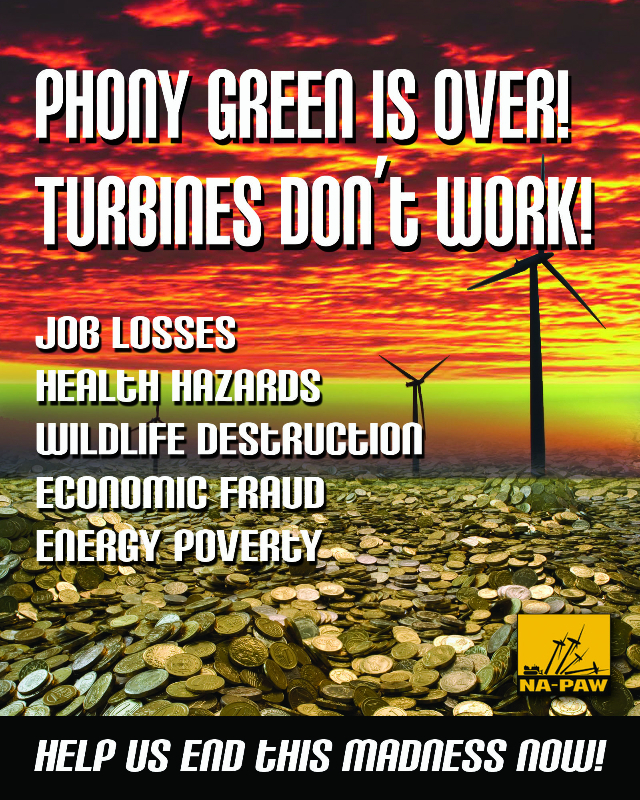 2012, Rees 2012) which is problematic when turbines are placed in and close to important waterfowl habitats, and/or across migratory or feeding flight corridors. It is our professional opinion that if the proposed industrial wind development is constructed, it will adversely impact spring and fall staging waterfowl. 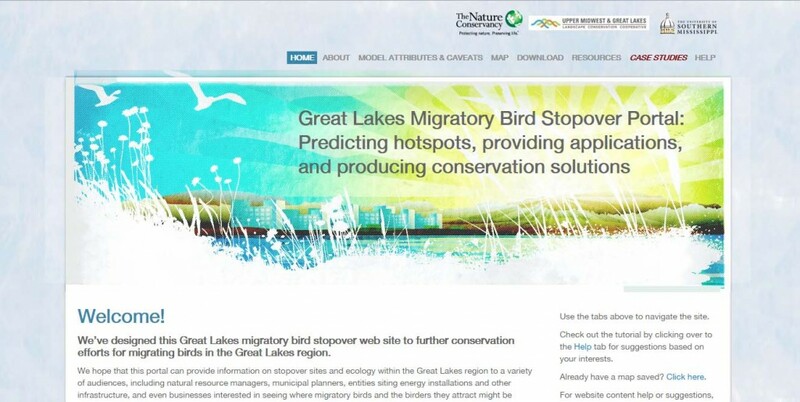 We are also fearful that as Lake Erie is further developed (other states and provinces) in this regard, there will be very serious impacts on migratory waterfowl, which could ultimately have barrier (disruption of migratory corridors) impacts to migrating birds. Several studies have indicated that waterfowl are effectively excluded from utilizing areas within 150 m of IWTs and tend to avoid areas within 500 m of a turbine (Larsen and Madsen 2000; Desholm and Kahlert 2005, Stewart et al. 2005, Larsen and Guillemette 2007, Masden et al. 2009, Fijn et al. 2012, Rees 2012), and waterfowl Scientists advocate that IWTs not be placed within 1 km of waterfowl roosting areas, feeding corridors and important migratory pathways (see Stelling and Petrie 2013). Our assessment indicates that this proposed industrial development would violate these recommendations and consequently we have very serious concerns if these IWTs were to be constructed. Another significant concern is that insufficient monitoring has been conducted by the proponent. It has been recommended that 3 years of intensive pre-construction monitoring is necessary to ascertain potential impacts of IWTs on waterfowl. We strongly recommend that this industrial development be relocated due to the importance of the region for migratory waterfowl and other wildlife. In the unfortunate event that the project is not relocated, the proponent should delay the project until such time that they can provide 3-years of intensive monitoring of migratory waterfowl and other wildlife. We would also request that the research be done by an independent organization and not by the proponent. Furthermore, we have concerns that this industrial development would have a substantial impact on Ohio residents and non-residents that hunt waterfowl in that region. I trust that the primary goal of the Ohio DNR is to protect resident and migratory wildlife in your state. As such, Delta Waterfowl appreciates your willingness to consider identified impacts to migratory birds in your decision in this regard.